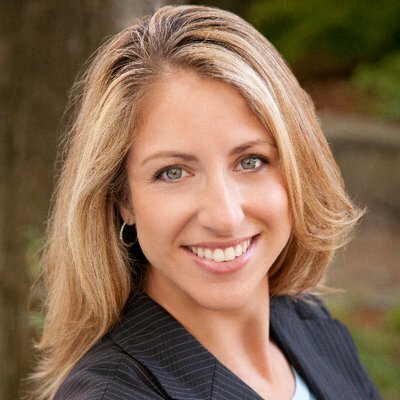 Kathryn E Ackerman, MD, MPH is a sports medicine physician and the medical director of the Female Athlete Program in the Division of Sports Medicine at Boston Children’s Hospital. Her interests include female athletes, rowing injuries, endocrinology, female athlete triad, optimising performance and health in athletes with diabetes, exercise-associated hyponatremia, and exercise and bone health in adolescents. Dr Ackerman’s interests in clinical care and education involve merging disciplines of sports medicine and endocrinology, while advancing the science and understanding of these interwoven specialties. She has presented internationally about the female athlete triad as well as diabetes and exercise. Dr Ackerman is a former national team lightweight rower, a team physician for US Rowing, and the course director for the Female Athlete Conference, held biannually at Boston Children’s Hospital. 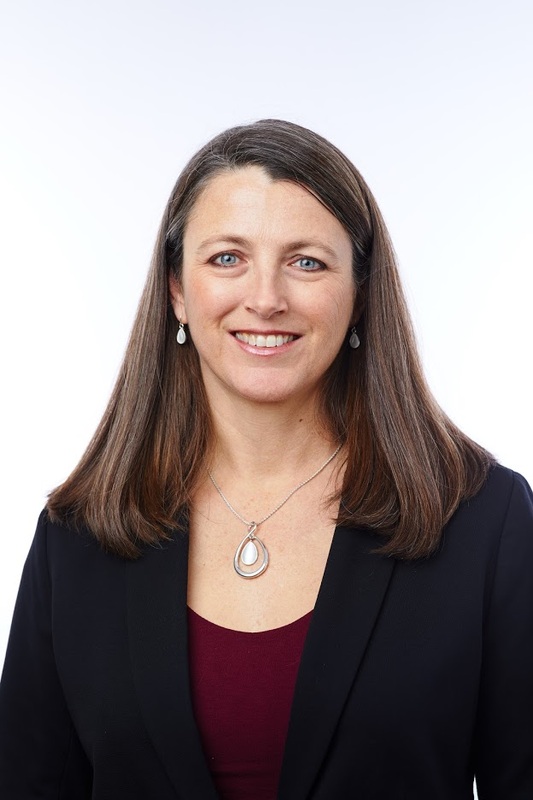 Cara L. Lewis, PT, PhD, is an Associate Professor in the Department of Physical Therapy and Athletic Training within Boston University’s College of Health and Rehabilitation Sciences: Sargent College. She also holds appointments in the Department of Health Sciences and the School of Medicine. The long-term goal of her research is to improve the lives of individuals with chronic musculoskeletal pain and prevent or slow the progression of musculoskeletal damage through improved knowledge of joint function, leading to advanced, targeted intervention strategies. Her current focus is on treatment for hip pain, especially in young active adults with variant hip morphology, such as femoroacetabular impingement syndrome (FAIS) and acetabular dysplasia. She has received research funding from multiple sources including the National Institutes of Health and National Science Foundation. Dr. Lewis is currently funded to investigate using movement screening to detect movement pattern differences in young adults with and without hip pain. She has published and presented her research nationally and internationally in biomechanics, physical therapy, and motor control forums.